I admit I’m a sucker for cute packaging. Anything that’s cute, I find attractive. 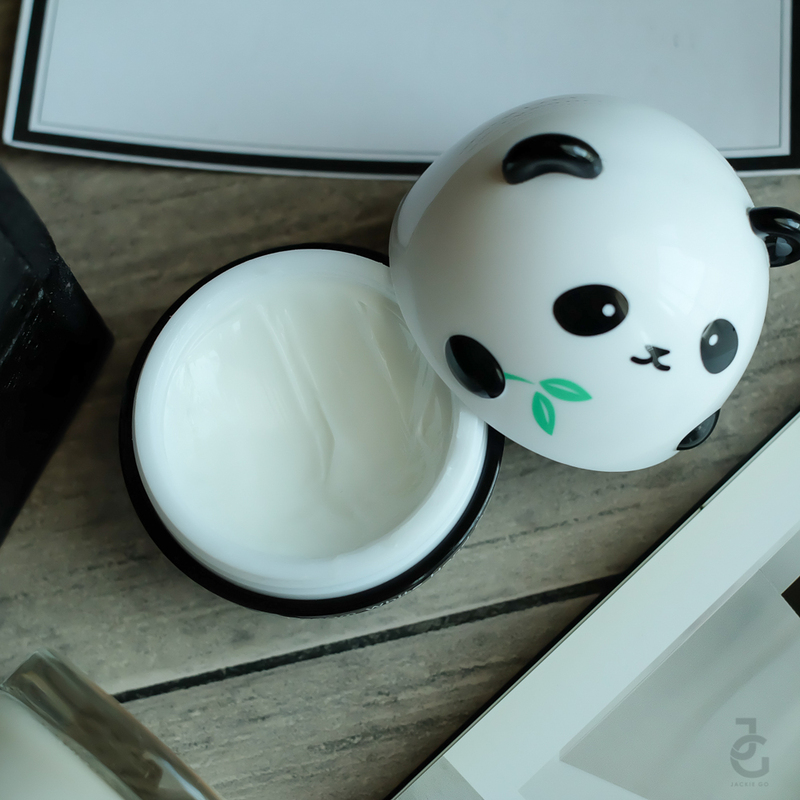 So when I spotted some cute panda products during my recent visit at Tony Moly SM Megamall, I knew I just had to have them. I immediately tried Panda’s Dream White Hand Cream from the bunch that I got. 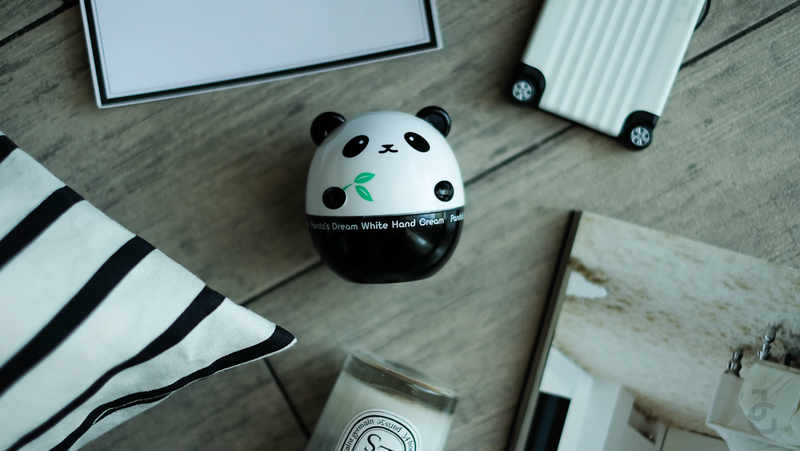 Panda’s Dream White Hand Cream is a brightening makeup/cream base that eases the appearance of redness, dark spots, and dullness. As you can see I’m almost halfway through when I took this photo. I’ve been religiously using this since I got it. I love the refreshing citrus-y scent it gives. I’m no hand-cream advocate but after a month of extensively doing chores my hands were so dry I can feel how rough they’ve become. I knew I needed salvage. 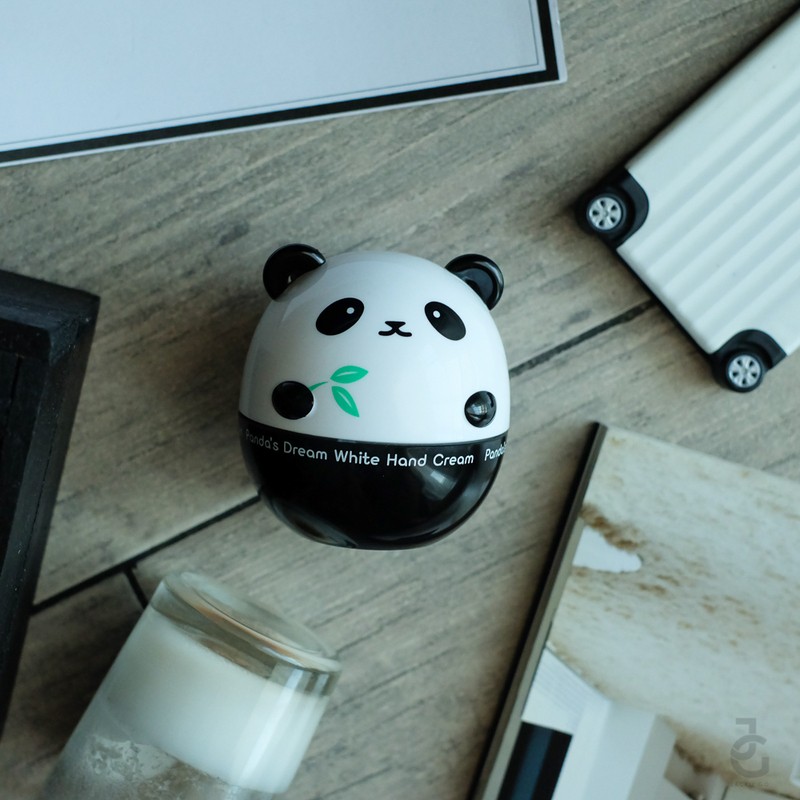 Using Panda’s Dream White Hand Cream for weeks has greatly improved moisture on my hands. Though I haven’t seen its whitening effects, I love how velvety it feels when I apply it. Once it sets, there’s no super oily feel–just the lingering scent of citrus. Can’t wait to try the other panda product of Tony Moly. Buy P500 worth of products from TONYMOLY and get a free sweet treat from Boulangerie22!